Errands are an unavoidable part of managing a household. Running errands with preschoolers, however, can sometimes be a challenge. To you, errands are a necessity. Groceries need to be purchased. Library books need to be returned. Bills need to be paid. To preschoolers, errands can be long and boring and often (as in the case of the grocery store) full of things they want and can’t have. Dragging whiney toddlers and preschoolers through the grocery store (or anywhere for that matter) is never a pleasant experience for anyone involved. If you spend a little time planning ahead, however, you could make running errands a little easier to manage with your little ones. 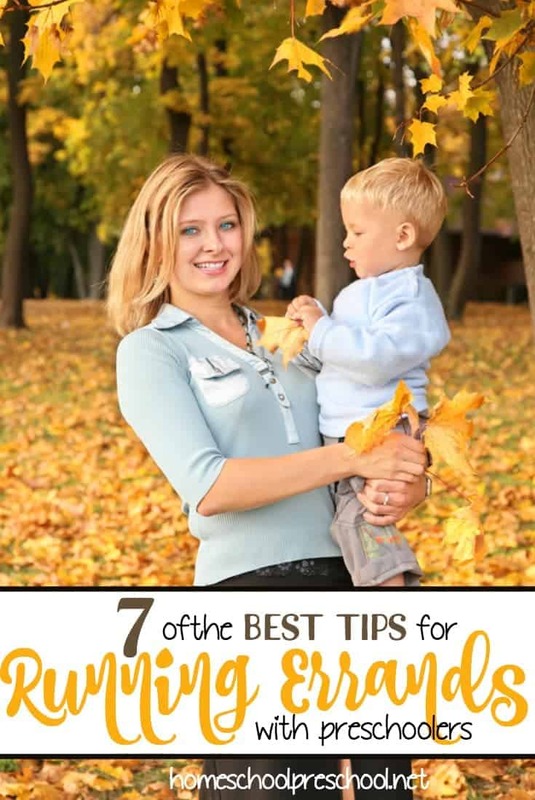 It doesn’t take much time to prepare ahead for a morning of running here and there to tackle your to-do list, and the time you do spend doing so will pay off for you and for your toddlers and preschoolers. If your child is old enough, give them a picture of what your plan for the day looks like. You can verbally run through all of your planned stops. Alternately, you can make up a picture board that they can look over as you move from one errand to the next. Knowing what comes next (and that the end is in sight), helps little ones keep it together just a little while longer. If your kiddos are whining because it’s taking too long at the grocery store, let them know how much longer you think it will take. Let them know you’ll be just 5 more minutes, 3 more aisles, or after you grab some cereal. No one wants a hangry kiddo (or momma) in the mix! Throw some goldfish crackers, granola bars, or fruit snacks in your purse or diaper bag before you walk out the door. Portable snacks and drinks are perfect for running errands with preschoolers. Try to be as prepared as possible before you leave the house. Your bag/backpack/purse should be stocked with a change of clothes and extra diapers. Be sure you’ve grabbed the pacifier, bottle, or sippy cup before loading up the car. And, by all means, DO NOT FORGET the lovie, stuffie, blankie, or whatever comfort device your children rely on to get through the day. When I travelled with my little ones (even just around town), I had a car bag that stayed in the car. This bag held books, quiet toys, and music CDs that stayed in the car. Laurie Berkner anyone? The novelty didn’t wear off since the items weren’t seen day in and day out. Do you have a DVD player or handheld game for your kids? Keep it in a bag by the front door so you can grab it on your way out. 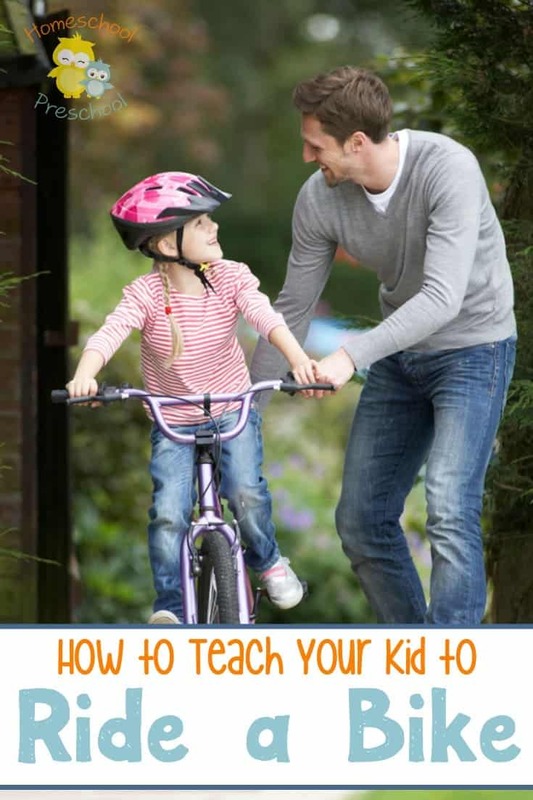 Be sure to rotate the activities, toys, and books every now and again. Look for new music to sing (the library is the perfect place for this) in the car. Ask your preschoolers if they’d rather bring a book or a lovie in to the store? Do they want to sit in the front of the shopping cart or the back (if they’re old enough)? 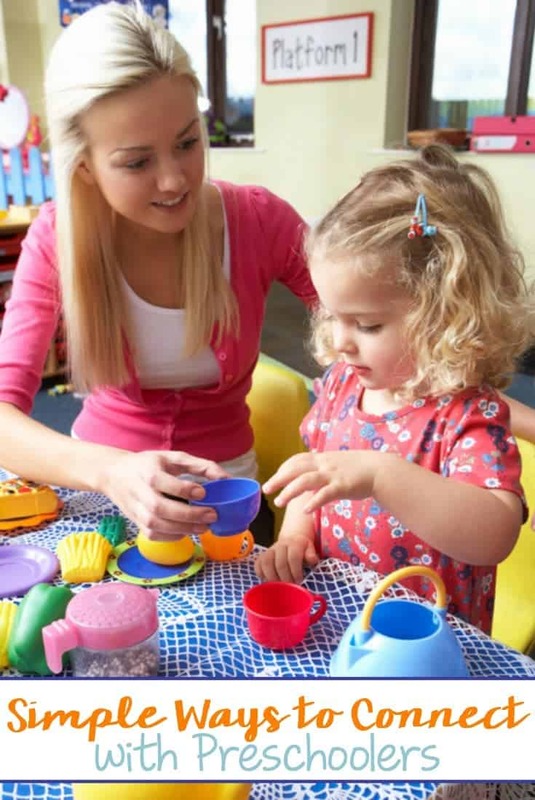 Giving preschoolers choices helps them feel more in control of their environment. This can help alleviate some of the grumpies if you’re running errands with preschoolers who just aren’t into it today. 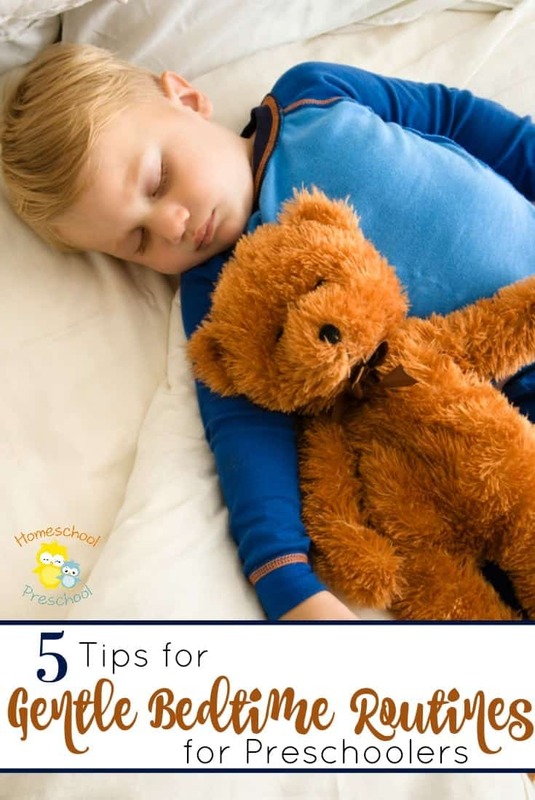 Try to avoid errands and outings that conflict with naptime, mealtime, and bedtime. Tired and hungry kids are no fun out in public or stuck in the car. What tips do you have for running errands with preschoolers? Share your best tip with us in the comments.